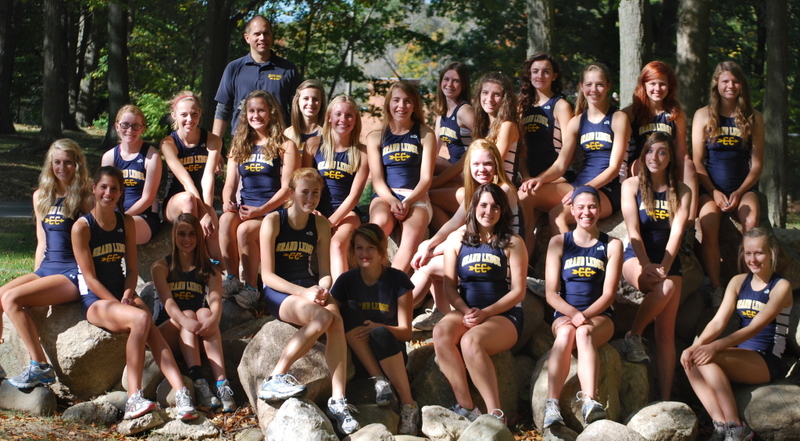 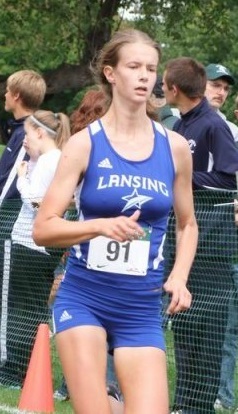 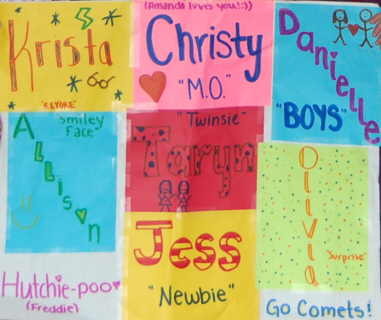 2011 notes: An awesome team this year, finishing 10th in the State (GL's first girl's top ten finish). 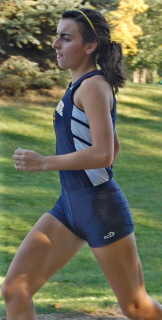 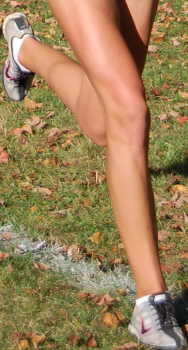 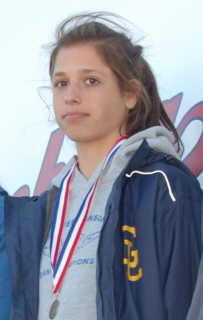 Christy Snelgrove finished 19th overall to become an All-State runner. 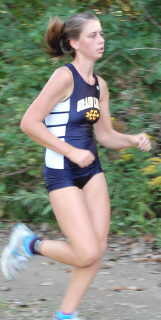 Congrats, Christy and to the entire GL girl's Cross Country team!